White Bentonite products are used in ceramics to improve the green strength and improve the ceramic body properties. For papermaking, White Bentonite provides pitch control and improves the paper quality. 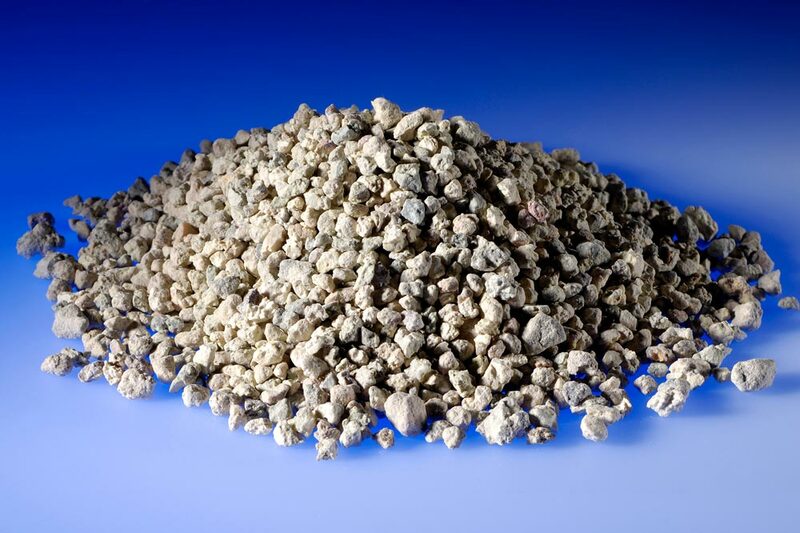 High-efficiency Bentonite based grouting materials have been designed specifically for geothermal wells to ensure easy pumping, mixing and placing with Bentonite proven to have a long working life. Bentonite is a versatile clay composed of the mineral montmorillonite which is part of the smectite group of clays.